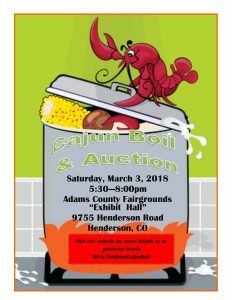 Join us for another year of our Cajun Boil and Auction! Visit the website for more information or to buy tickets! The Cajun Boil and Auction is courtesy of our Brighton Athletic Boosters Club! Bulldogs News · Jan 25 Yearly Cajun Boil! Food, Auction, and Raffle for trip to Cancun! Mark your calendars Bulldog fans! It’s time for the annual Cajun Boil Fundraiser! To Purchase Tickets, follow the link below! A “Host Table” is not for Corporate/Business Sponsors…this is for families who would like to sit together…example: 2 families of 4 would like to sit together. They would purchase a “Host Table”. Teams will have baskets to bid on. These baskets may include items such as tickets to pro sporting events, date night ideas, food, etc. 100% of the auction basket sales will go directly to that specific sport that donated those items. Purchase raffle tickets from any athlete. $5.00 of the sales will go towards there team. See any athlete to purchase your raffle ticket! 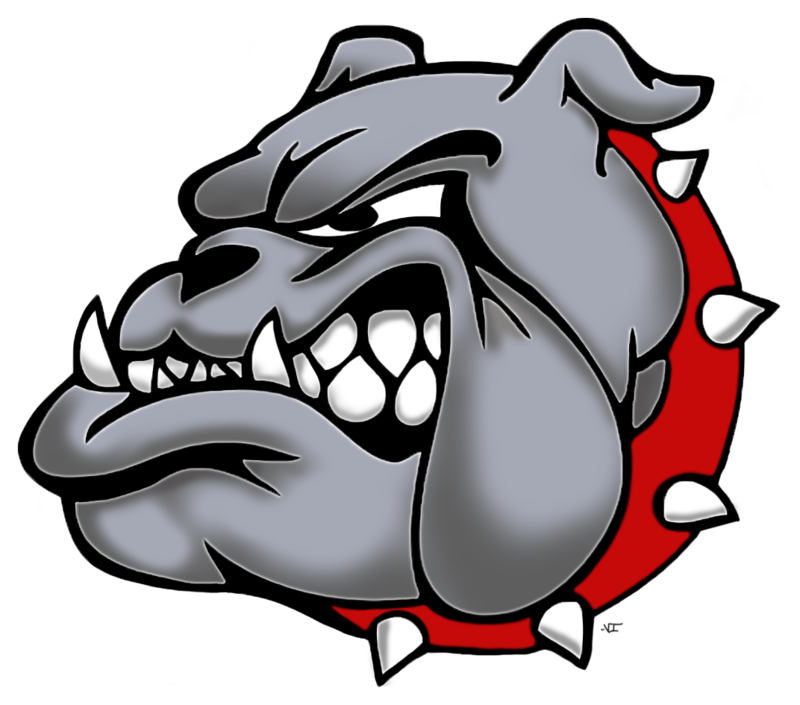 Bulldogs News · Dec 7 Help Manage the Concession Stands! The Booster Club is needing your help to run the concession stands during the games! We are short volunteers and would like to offer snacks and drinks to our fans! There is a large basketball tournament coming up next week and we need to fill shifts. There are several shifts to choose from since we need more than one person at the table. Click on the link below to sign up for times! If you have any questions, please contact Shelby Wilson at 303-514-9150. Hey BHS Fans! The Brighton High School Booster Club is holding a raffle to support all BHS sports programs! You can purchase tickets from athletes or coaches. Winner not required to be present to win. The Booster Club is needing volunteers for this year and are looking to fill several leadership positions! Meetings are held the first Monday of every month at 6:00 pm in the BHS Library. Be involved with planning fundraisers for your Bulldog athletes, such as the annual Cajun Boil! 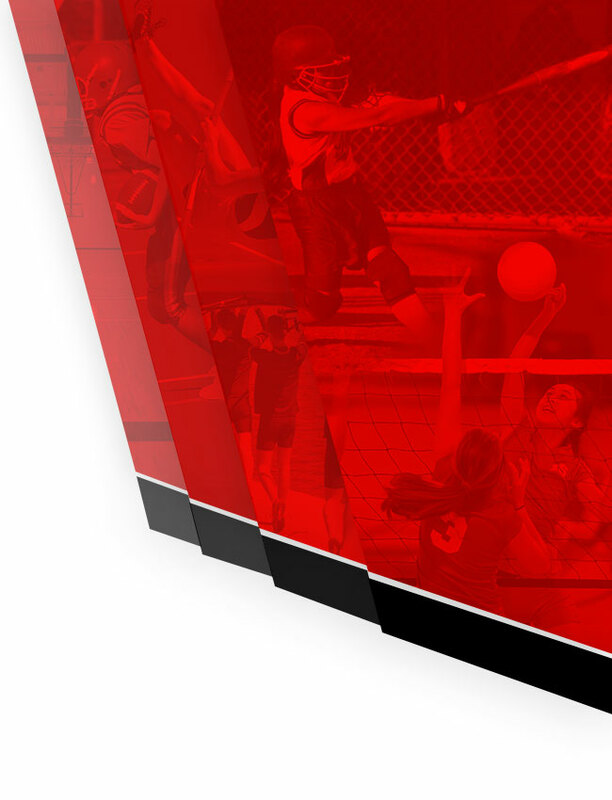 All parents of any sport are welcomed. 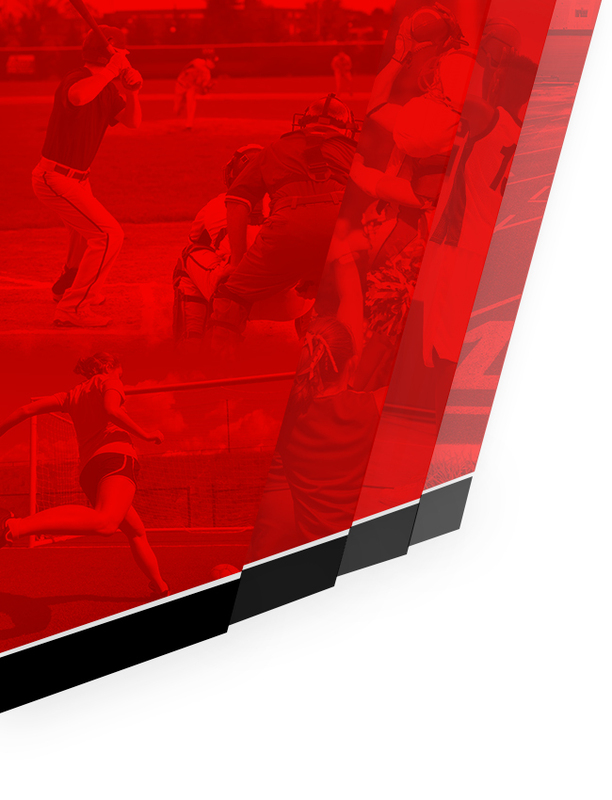 Multiple Teams · Aug 31 Order your Bulldog Gear Here! The official online store of the Brighton Bulldogs! Multiple designs, multiple colors, for men, women, and children! Select from multiple styles to support your Bulldogs in any type of weather! Click the link below to start adding Bulldog Gear to your wardrobe! To purchase boil and/or raffle tickets, contact a BHS Coach or Athlete. Monies raised will continue supporting BHS athletics.